AMPM DOOR REPAIR SERVICE. 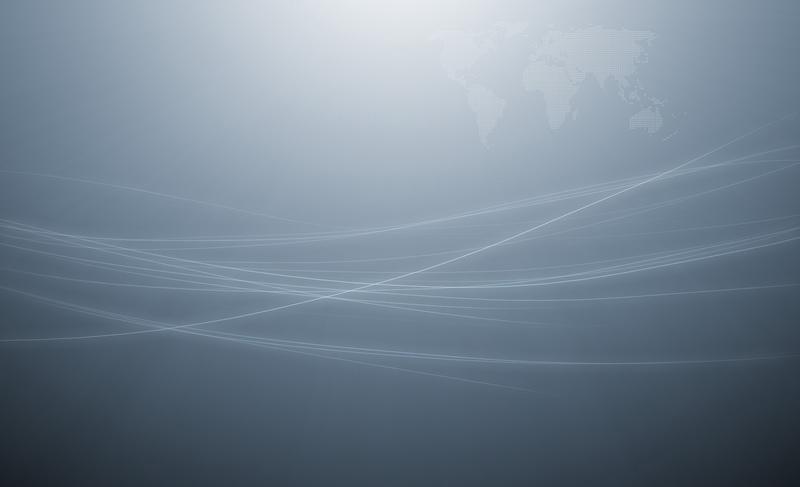 CALL US AT: (800) 837-0747. 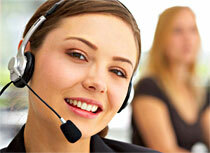 WE PROVIDE SAME DAY SERVICE FOR MOST AREAS. 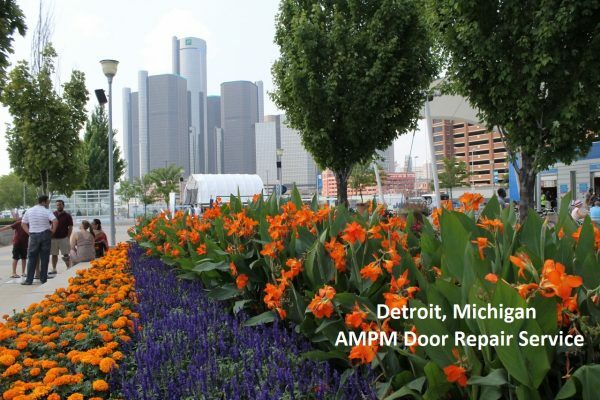 AMPM Door Service has been servicing the area of Detroit, MI. since 1992. At AMPM Door Service, our technicians are trained to repair commercial doors. Our door repair experts can service, repair and replace Herculite door,energy efficient doors, emergency doors, storefront doors, roll-up doors and mail slotted doors, just to name a few. We carry a wide variety of hardware such as Emergency door hardware, door closers, pivots, hinges, Jackson hardware, buzzers, detex bars, door jackshaft, magnetic locks, commercial grade cylinders, lever handles and push button lock amongst many, many more. amongst many, many others. Therefore we are prepared for any situation. We also will replace glass on standard sized storefront or glass door. Whether you need Smart glass, tempered glass, colored glass, custom made glass, impact glass, or poly/plexiglass. we have it all!!. We can provide emergency board up service for vandalized doors or break-ins. Give us a call, day or night, weekends or holidays and allow us to make all the doors in Michigan safer and more efficient!! In 2009, Detroit had a worse unemployment rate than during the Great Depression. In Detroit, you have to wait on average more than 58 minutes for the police to respond to a call, compared to a national average of 11 minutes. most police stations in Detroit are now closed to the public for 16-hours a day. There is a non-profit group in Detroit that has planted more than 81,000 trees in the city since it inception in 1989. It is successfully promoting urban farming and reclaiming of vacant lots for new greenspace. Click Here for more information on Detroit, MI.